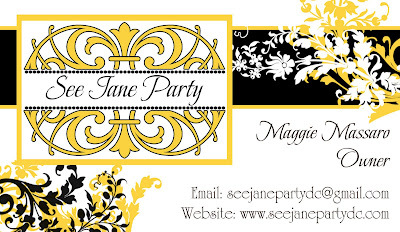 Here is another project that I just recently completed for the lovely ladies over at See Jane Party. 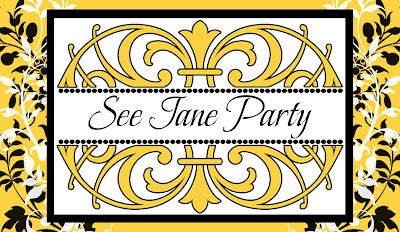 It's a custom two-sided business card design showcasing the fabulous See Jane Party logo of course and accented with some interesting floral flourishes for an added textural element and feminine touch. 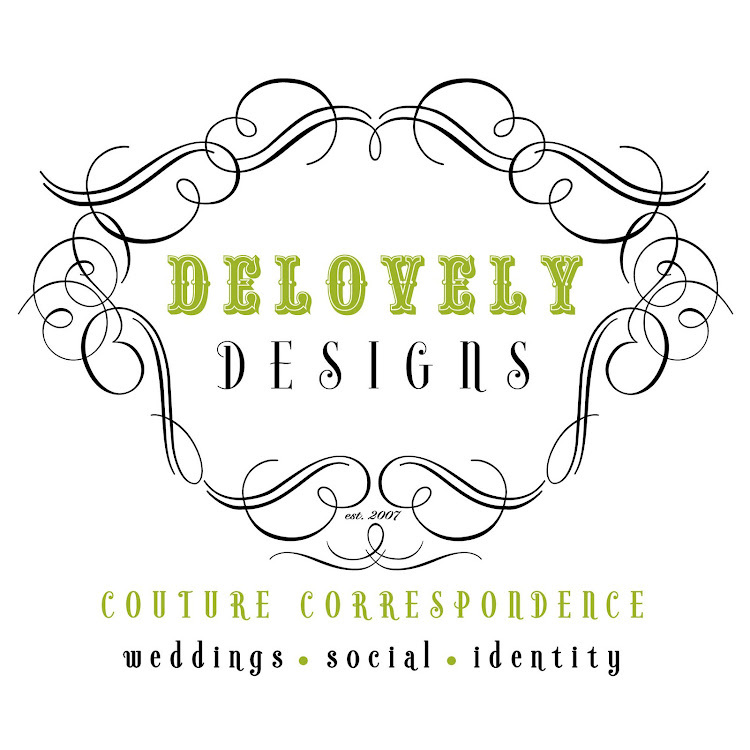 Utilizing their signature golden yellow, black and white color palette this design is truly stunning and has a bold, yet very elegant appeal.